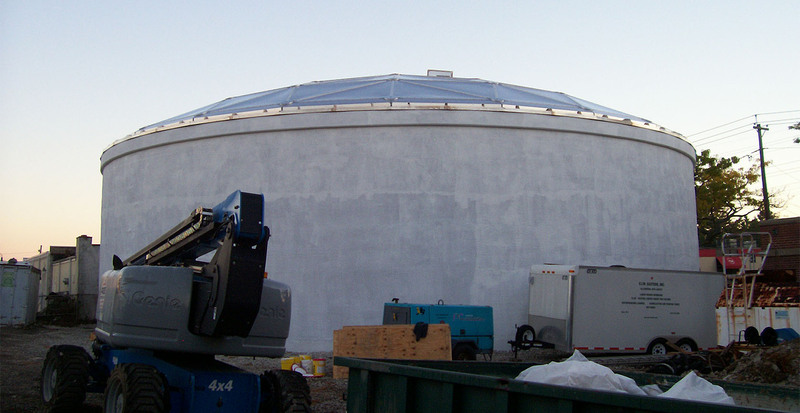 Continuing its longstanding relationship with Long Island Water, GBI updated a decades old water tank to be in compliance with 2008 regulations. 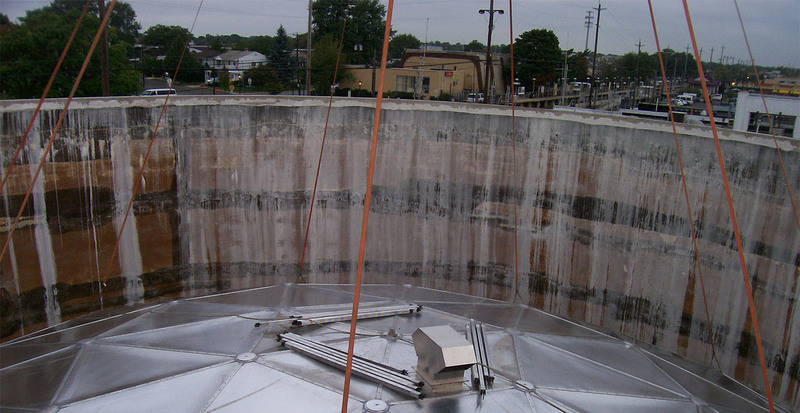 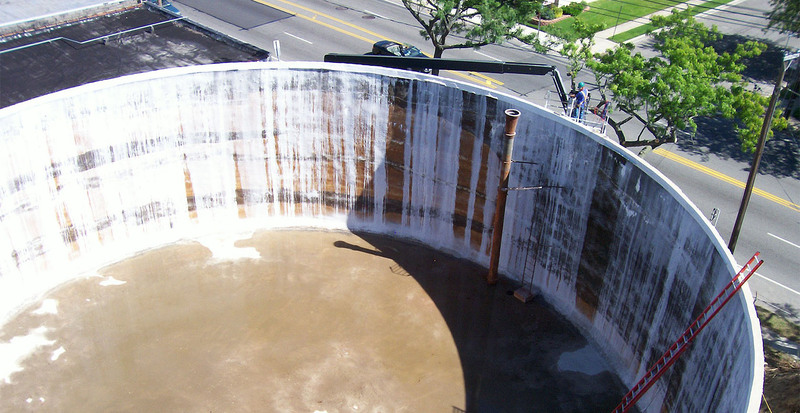 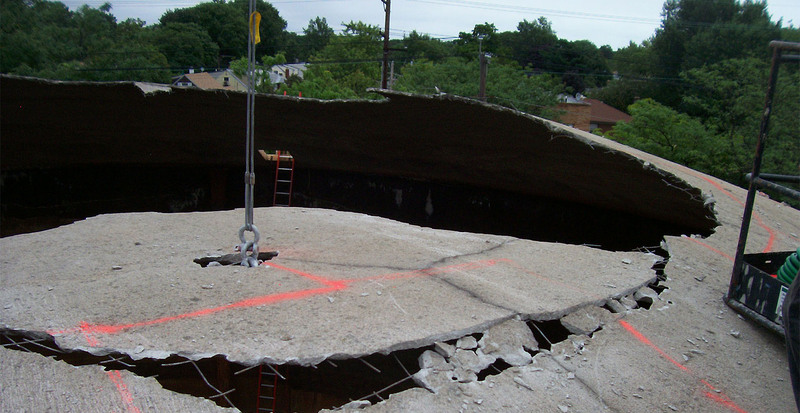 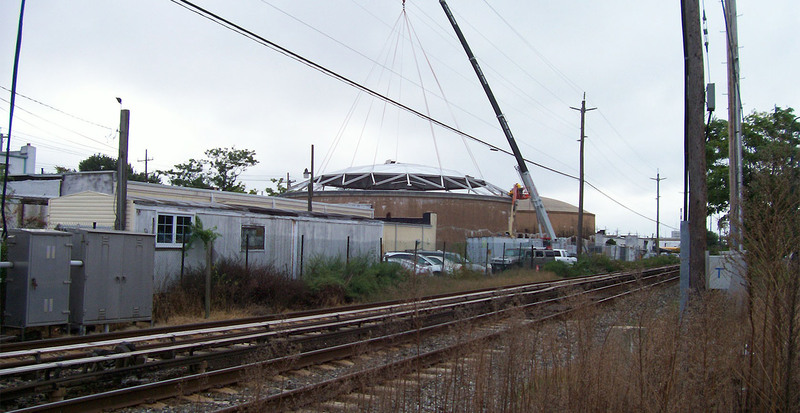 GBI began the project by removing the original concrete cover of the tank, which is 85’ in diameter. 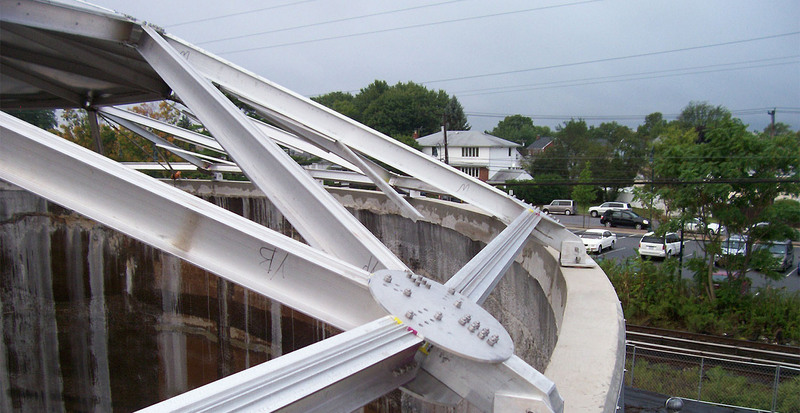 A new reinforced concrete beam was formed and poured around the rim of the tank. 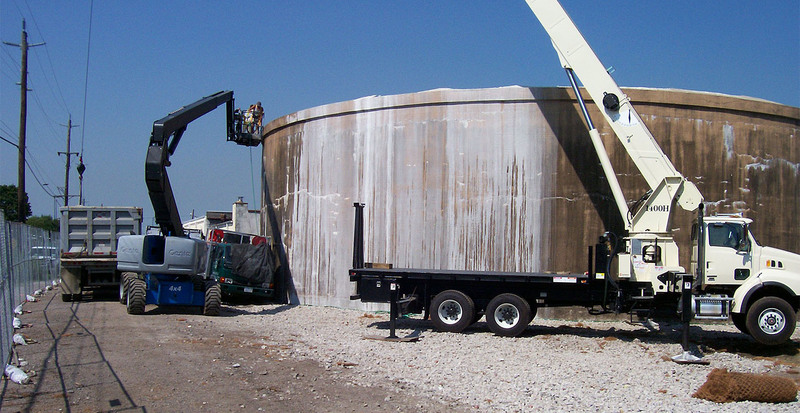 The company also restored the tank walls using an epoxy coating finish. 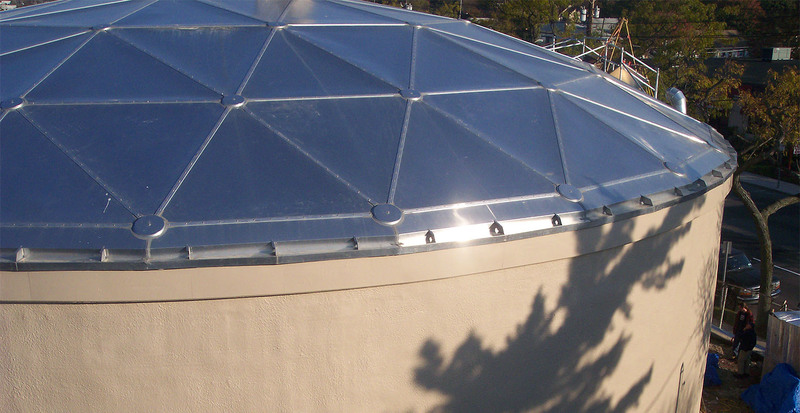 To complete the project GBI constructed a new aluminum cover, installed new aluminum access ladders and made the reconditioned tank operational.